From now on, for all players that pre-ordered the Warhammer’s digitization of the boardgame, will have access to the new map editor. 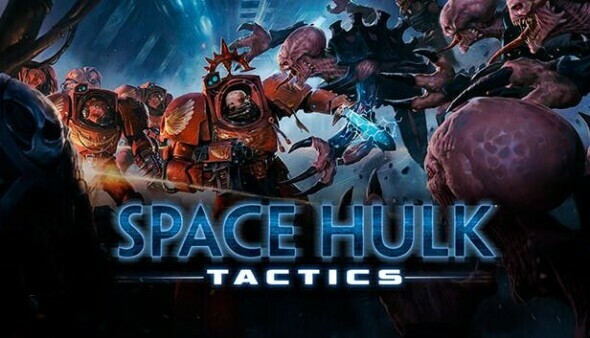 Based on the board game’s roots, the new map editor will have custom Terminator squads and Genestealer swarms to be placed on the map, custom rules and a large amount of rooms and corridors to build a map from. When you’re done you can upload your own maps for your friends to play with, and for you to find and play other player’s maps. With the uploaded maps, you’ll get description boxes to explain your own creation’s backstory, special rules, or objectives. Maps can be found easily in-game through various search and filter tools, including for map creators.